This 35 volume set is the perfect commentary for pastors and teachers! General editor Lloyd J. Ogilvie brings together a team of skilled and exceptional communicators, blending sound scholarship with life-related illustrations and useful outlines for teaching and preaching. 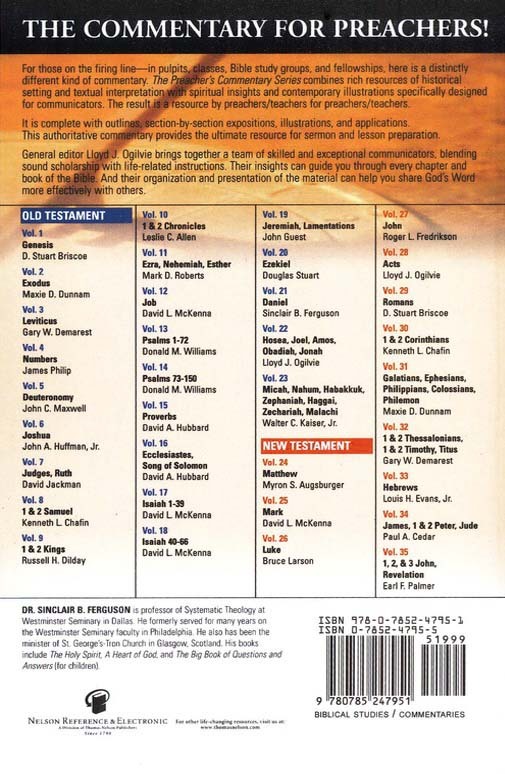 The design for the Preacher's Commentary gives the reader an overall outline of each book of the Bible. The paragraphs of exposition combine fresh insights to the Scripture, application, rich illustrative material, and innovative ways of utilizing the vibrant truth for his or her own life and for the challenge of communicating it with vigor and vitality. In print this 35 volume series retails for over $500! 6 Joshua - John A. Huffman, Jr.
Haggai/Zechariah/Malachi - Walter C. Kaiser, Jr.
33 Hebrews - Louis H. Evans, Jr. This set is very useful for lesson preparation and personal study. So far I have found the practicality of the comments edifying for everyday life. 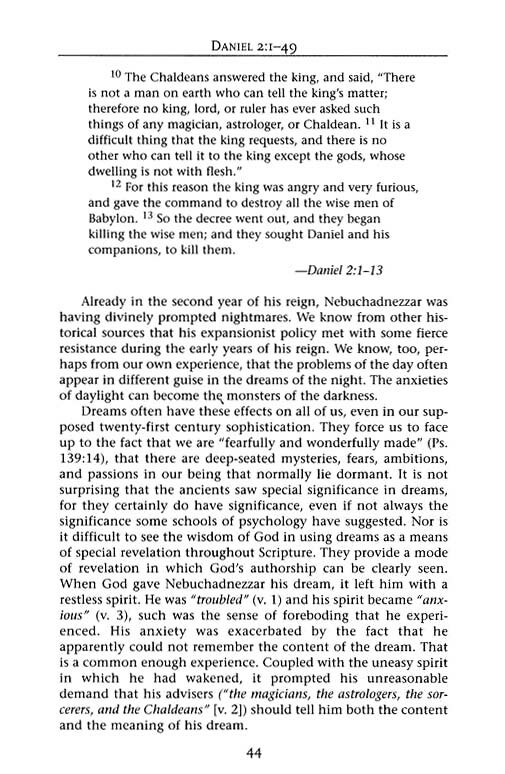 I like the Preacher Commentary because it is written by modern scholars and is easier to understand than some of the great scholarly older works. My wife loves it and in her study times she is always reading some gem of truth she has come across. It may not be he best commentary but is is among the best that have been written lately. After so many years of using,learning how to use more and adding to my e-Sword, God called me to be a pastor. Now I'm in a Course of Study seminary program with my position as full-time pastor. I've shown so many fellow Pastor's the beauty of e-Sword and even the professors marvel at what's available and at such little expense! Thanks for all you provide to make the Word of God so real. A very good set of commentaries that works great on eSword. I began to study The Preachers Commentary and like it so much. It gave me more understanding for the biblical texts that I have studied. So, every time that I am preparing my sermons, this commentary will be part of my biblical books that I consult. Also, the price that I bought it was excellent. Therefore, thanks for will be available this material for us. I have enjoyed The Preachers Commentary. The commentary is written very well by each of the contributors and very easy to understand. 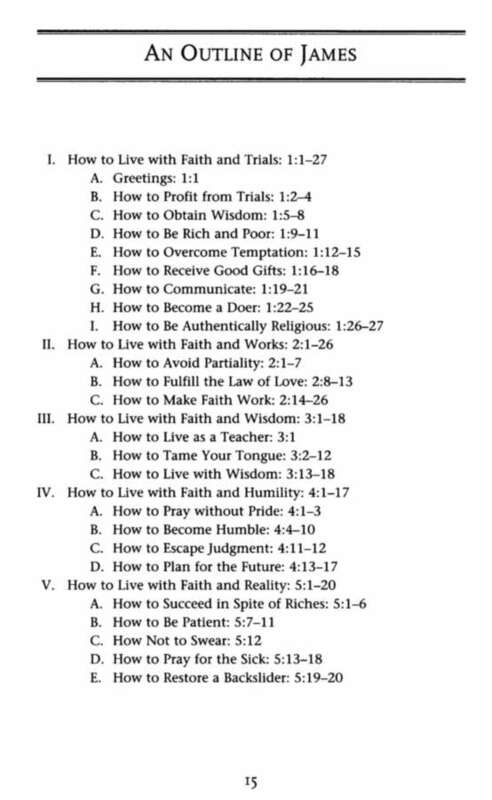 I especially like the way each book and chapter is outlined. I like the way the writers include the Greek words in the NT and gives the meanings. 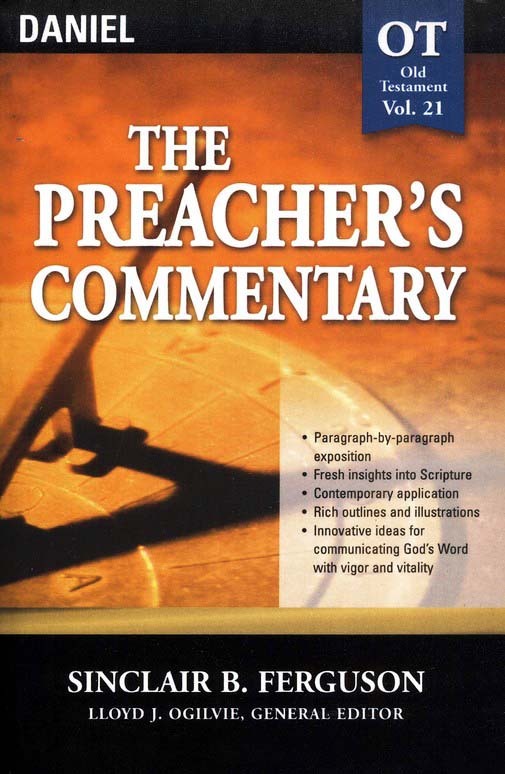 I would recommend the Preachers Commentary to any serious student of the Bible. I have found The Preachers Commentary to be everything I had hoped it to be. I have for several years been a student of the Bible and have wanted a deeper understanding and meaning of the Word. The Preachers Commentary has done just that! This is a lot to read and as such taken in small bits. It reads well and gives lots of ideas to think and pray through when preparing a sermon or just for personal study. I am currently enjoying it very much. Well worth the cost. I am visually impaired so having it on the pc is great for enlarged easy access. I thank our Gracious Lord for such resources. A great resource for any Pastor or teacher of the Gospel. It has up-to-date illustrations that can be used in a teaching and preaching setting. It is my go-to for all my teaching needs. I use this commentary more than any other in my library. 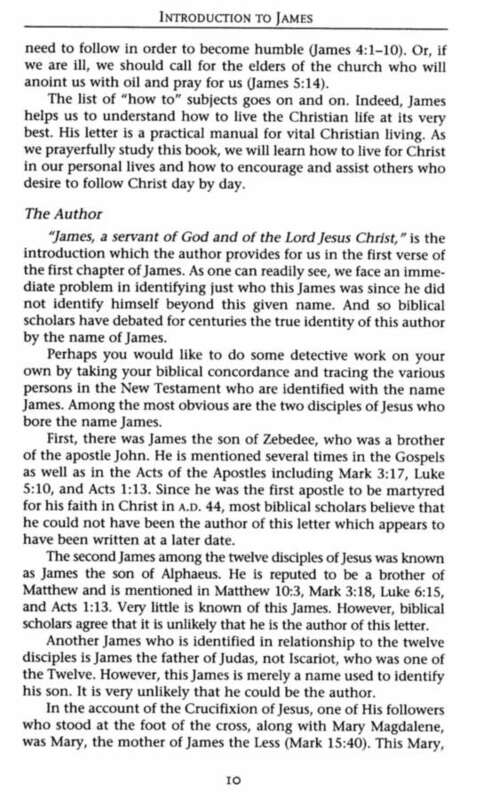 This has been very helpful in preparing Bible Studies on specific chapters and verses. Easy to understand and explain! The entries in the Preacher's Commentary give a good mix of insights, illustrations and corresponding Scripture. It's like talking through a passage with a fellow preacher. We can stimulate one another to consider a passage more carefully and glean new insights from it. 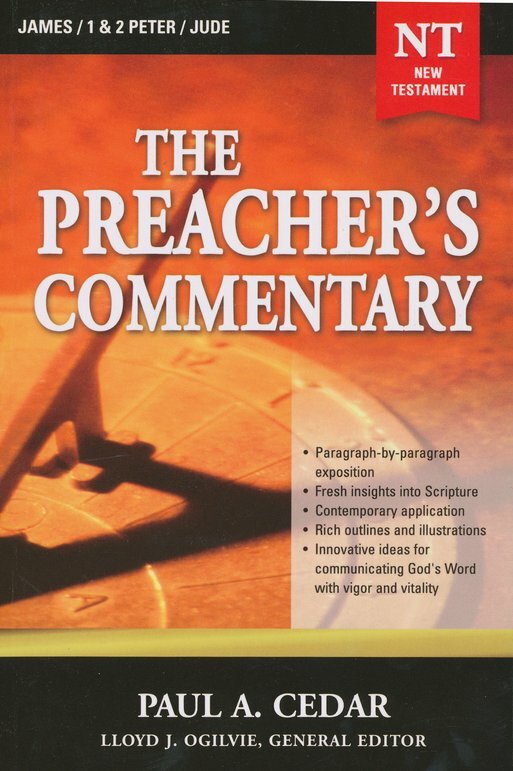 I have not used The Preachers Commentary extensively yet, however I must say that I have not been disappointed with this purchase so far. It has been an excellent addition. I have used and enjoyed this commentary, and it has helped me in my preparation for leading a weekly Bible study at my church. The ONLY reason I gave it 3 stars instead of 4 or 5 was because it often doesn't confront problem texts like I would like, and it is almost devotional in it's style, although it is much more detailed, theological, and concise than any devotional I've ever read. I was looking for something with more apologetics bite to it, and more verse by verse instead of passage by passage in it's breakdown. Good commentary if help in formulating sermon material or understanding the main points of passages is what you're looking for. I love e-Sword in my preparation of sermons and Bible lessons. I especially like the Preacher's Commentary for the way truths of the Bible are explained and expressed. I get a lot of good ideas for sermons from it. Thanks for making it available. This is the best thing going for busy pastors in helping to prepare sermons. I am very pleased with the information. It is also good for Bible Study also. This commentary is written in a manner that is eazy to read and easy to understand. This doesn't mean that the content is shallow..., on the contrary, you get a large amount of details. I love the insights this gives. It is helping me increase my love and understanding of the bible. I have been using a number of nice commentaries in the past, and the content of this commentary has exceeded all of my expectations. 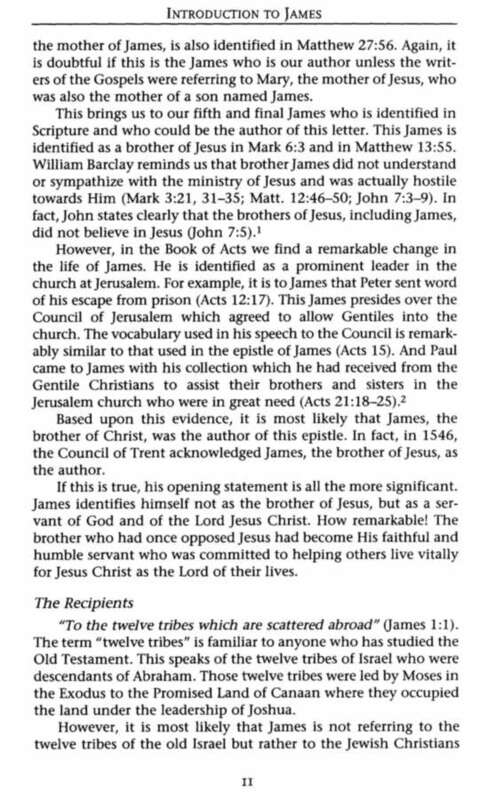 This commentary has now become the primary commentary that I use, and rarely do the other commentaries add new insights. What pleases me even more is that when I open the commentary to look up what has been preached on Sunday, it is almost seems like the pastor (and visiting pastors) use the same commentary in their preparations. Thank you for making this commentary available at such a nice price. Highly recommended! 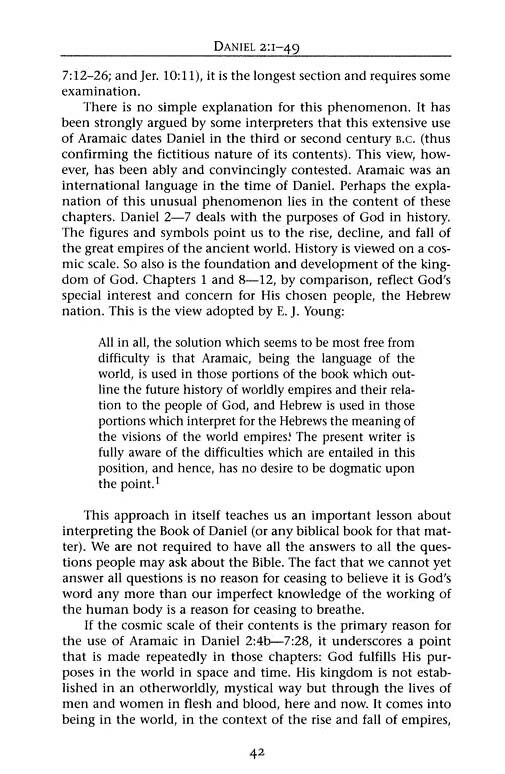 It is good that this Preacher's Commentary does indeed appear in the commentary tabs which makes it very useful; it is not so easy looking at volumes which are hidden as "Topics". The Preacher's Commentary isn't quite what I expected - I expected more verse by verse comments, but what it gives is a summary message on a passage of Scripture. A reference for 2 Cor 9 is given as 2 Cor 8: "He who sows sparingly will also reap sparingly, and he who sows bountifully will also reap bountifully" (2 Cor_8:6). Since I have only had the Preacher's Commentary for a few weeks, it is too early to give more than a brief overview. The fact that it has a different Author for each section could mean that some comments will be more or less appealing than others. 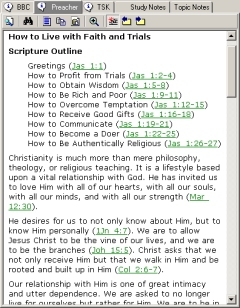 Having made the above comments, it is only far to state that I have the Preacher's commentary installed on my PC and am using it every day as I study a particular verse or passage of Scripture. I am really enjoy this commentary. I use it twice a day to receive a deeper meaning of the passage. Out of the 21 commentaries I us ethsi is fast becoming my favorite. At age 80, e-Sword is essential to my daily life. I use it more as a dictionary to research etymology of words, and for most appropriate synonyms. Words convey ideas and the best resource to understand the root ideas are these e-Sword bibles, commentaries, and dictionaries. The bible is not about religion, but about a king and a kingdom. It covers ideas of economics, political science, sociology, and psychology. And more! Heaven is hell if you don't understand the language, and understanding the language of the bible is to understand the universal and eternal language of the king and His kingdom. 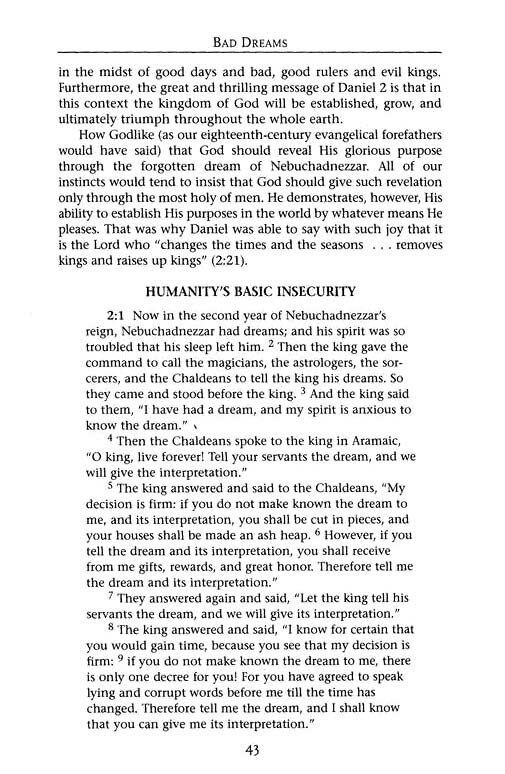 I have been using the commentary alongside my daily reading and find it very insightful. It has enabled me to look inside the words and relate more in terms of the time it was written then more ably apply it to my life today. Though it is not an absolute study it is simple to follow and invites greater study and searching into what God is saying. It has motivated me not only in my personal life but also in my interactions with others who are searching out the things of God. With the Preachers Commentary and the other commentaries I have different views on the same subject. I would say a must for any Bible Student. This comprehensive commentary completes the set I already have. I like the writing in personal style as if the author speaks to you. I appreciate also the short illustrations from his own experiences. Although The Preacher's Commentary is expensive (as far as e-Sword commentaries go), it is worth the money! 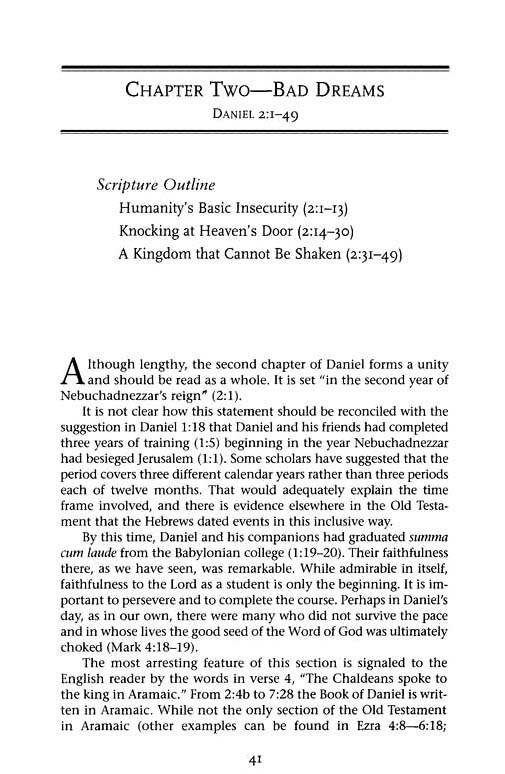 Excellent insights for any serious student of the Bible. Good for preparation for Bible study sessions or sermons, or to be read for devotional insights. All contributors seem to take a conservative theological approach, while the comments are well-grounded but not too academic. They were written in the 80s, so some of the illustrations are dated, but then not so dated as those in the public domain literature. This Commentary is so well designed that not only can a lay person learn, but technical for even a person with a Theological background, as well as Pastors and Ministers. It is well worth a serious student to have these references at thier disposal on esword. I would highly recommend it to any one who hungers and thirsts for more knowledge of God's precious Word. These commentaries are written from a true believers perspective. There is no doubt about the foundational truths of Scripture. What they say is what they know was meant from God. There are many others that confuse and sew seeds of doubt. But these stay true to the text. Praise God! Ever since I received the Preachers Commentary, I've been enjoying going through it. The portions that I referred to have been very useful for my meditation and for preparation for the Bible study. In the light of this, I can certainly say that it'll be so to all who are serious students of the word of God. There is a lot of information which is very useful and helpful for personal edification and for ministry. I am thankful to God that eStudySource made this product available at a discounted rate so that many like me could avail and use it. A wealth of information is included and great for one who studies the Bible from the lay person to the experienced preacher. An awesome resource. Though it's not a kind of meticulous commentary, but it is suffice enough for having responsible interpretation in sermon preparation. Sometimes, as a preacher, we run out the insight which might attract the audience's attention. But this commentary accompanied with application or applicable thought that can trigger our mind to get more insight. I reckon this commentary for a preacher, who have dense scheduled without override a responsible sermon. Reviewing the commentary was very helpful, and good insights, however my expectations were a little off, 1) I was expecting "Sermon" format commentary - leverage to plug and play sermons or leverage the message track. 2) If this wasn't the format then I was expecting verse by verse, but it is section by section. Means alot of reading/filtering to get to the respective verse - similar to Matthew Henry commentary. I was searching for a Bible commentary that would help me understand some of the deeper things concerning God and His work. I saw the "Preachers Commentary" offered on e-sword and it sounded like what I was looking for. I have been using it now for quite a while and after each study I do, it's just like Jesus opens His heart, lets me see a little more of what is near and dear to Him, and then He draws me closer to Him than I was before. You will never be the same after using this commentary, neither will your people after hearing you teach about the things of God found in the pages of this book. I am pleased with the Preachers Commentary and consider it a good investment in the Kingdom. It is a great supplement to the commentaries already available on E-Sword at no cost. Thank you. We had just started a church and I had to go back to work to pay our expenses. Because of a near fatal accident at work, I now serve God as a quadriplegic and will do so for the rest of my life. I can no longer pastor, but because of E-Sword I can still help pastors and missionaries with Bible studies and Sunday school lessons. 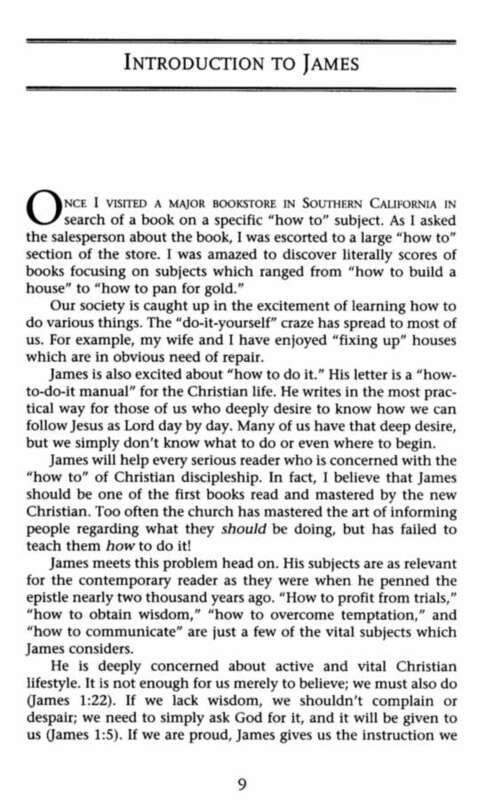 The Preacher's Bible Commentary is a little expensive, but when you consider how much help you are able to give your people from its lessons, you are purchasing helpful lesson after helpful lesson for mere pennies - I can highly recommend this from a pastor's heart of love for his people, and his heavy burden strong desire to help them. I just started working with commentary and it is easy to work with but so far I haven't found anything outstanding about it. Maybe that will change as I use it more e-Sword is a great program and I use it every week to prepare for teaching. I am a lay person and Love the Lord and truthful information about Him. I am a Sunday school teacher and have been servicing God in this area for 5 years. Sometimes, I also lead Bible study in my small group. I found The Preachers Commentary is very useful in my preparation of the service. It is easy to read without too much complicated theology. It is a good tool to assist me to gain inspiration from the Bible. The application, if not exhaustive, gives me a lot of insight in following God's Word. I would highly recommend this series to church leaders, Sunday school teachers, bible study leaders, discipleship leaders, or any Christian who wants to apply God's word to their life.